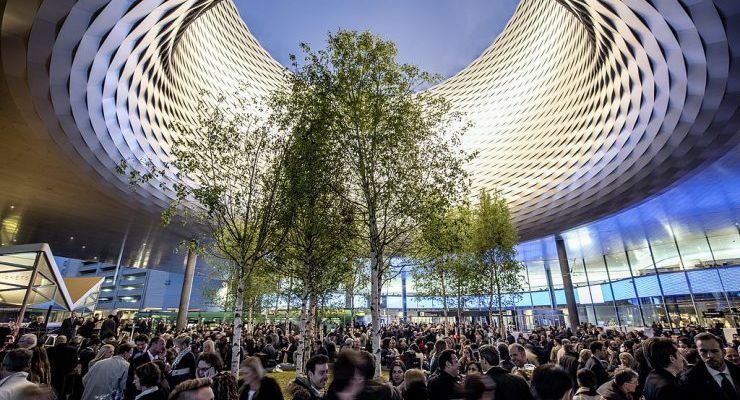 Rumours As some of you perhaps already know, there was a lot of gossip flying around Baselworld 2018. Some were saying it wouldn’t be as impressive as it was in the previous years due to a reduced number of participants and visitors. Others were predicting that this show would be the last one. 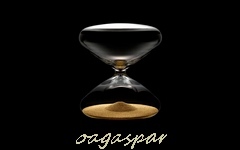 But let’s leave the rumours aside and reveal how things were going for the Horological Academy of Independent Creators. 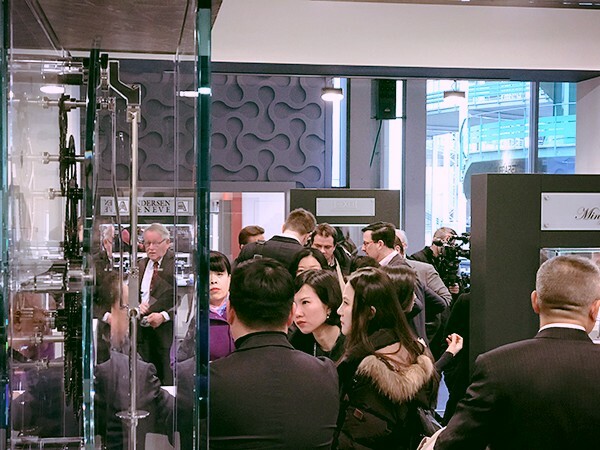 Baselworld 2018 turned out to be an absolute surprise for AHCI. First, we had twice as many visitors and aficionados compared to last year. 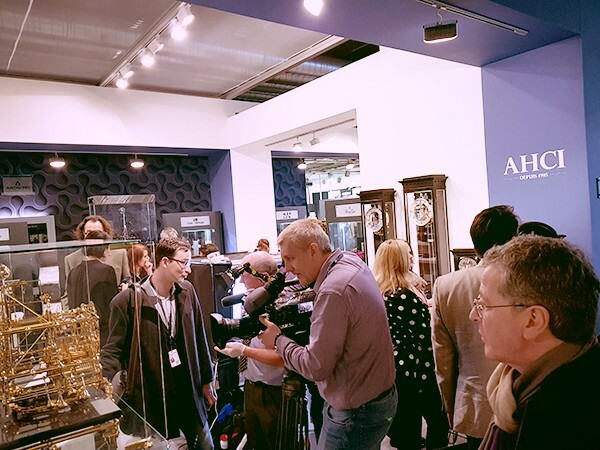 Second, AHCI came to be a cherry on top for the media that appeared every day to interview our exhibitors and take photos of the latest trends. 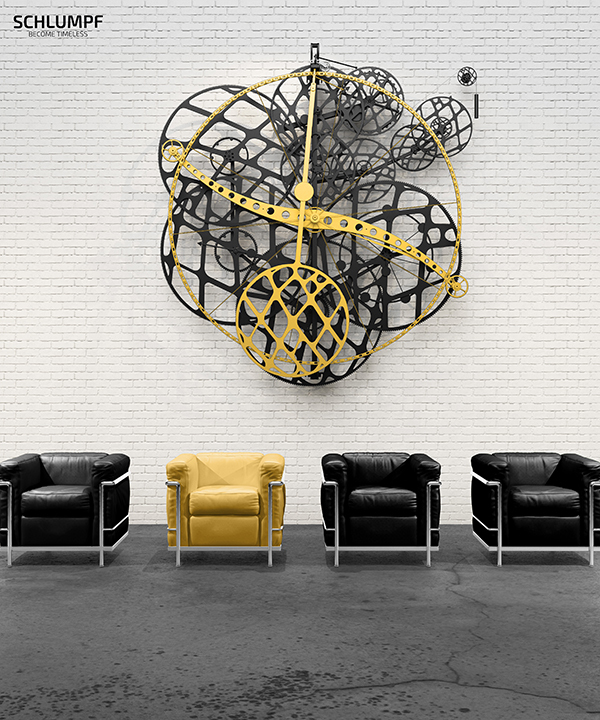 Moreover, organizers of different international events demonstrated interest in AHCI by inviting the academy to participate in their future events. 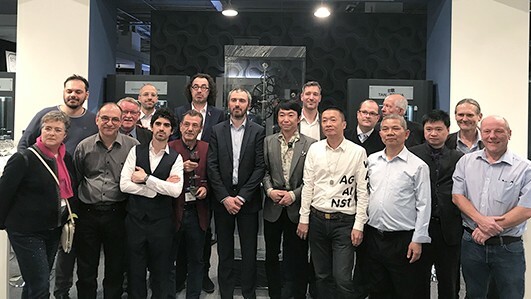 Our fifteen incredibly talented clock/watch makers contributed to the exhibition with their latest timepiece models that captivated the attention of many who attended the event. Amongst them, eight were members, seven candidates and one applicant. 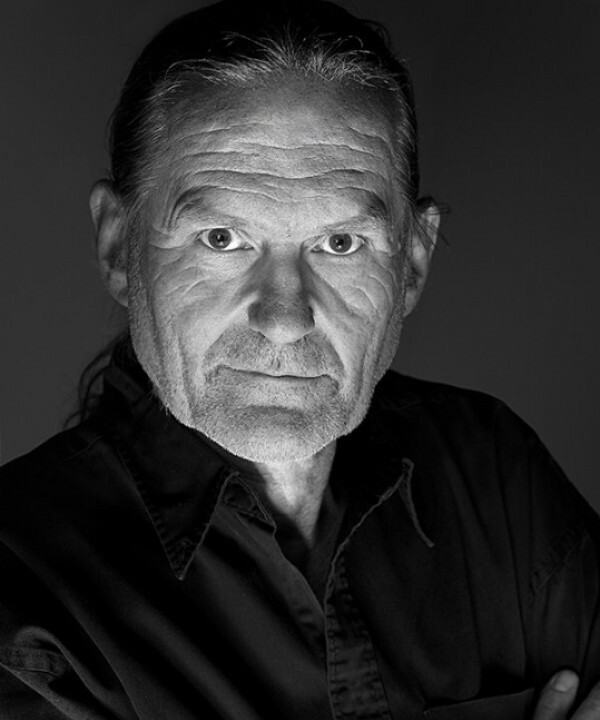 AHCI family is thrilled to welcome a new member, Ludovic Ballouard, whose unique and high-quality talent will be a splendid contribution to the AHCI. During Baselworld 2018, our independent creators presented their latest “works of art”. 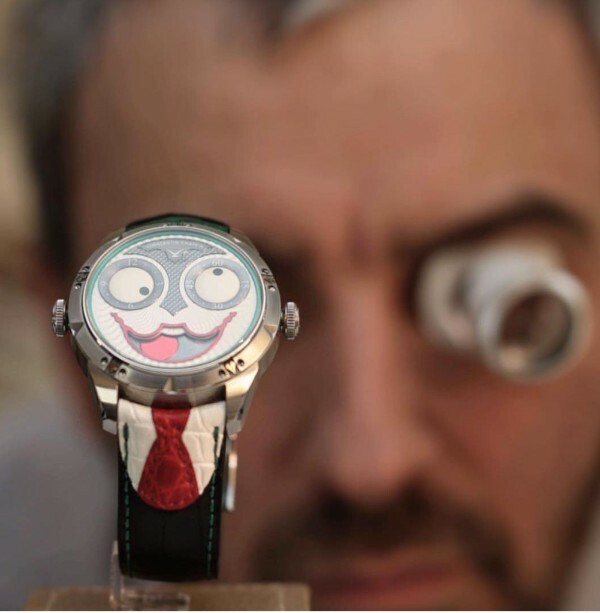 The AHCI President, Konstantin Chaykin, displayed a new tie-strap for his most famous piece from the Monster Collection, Joker. 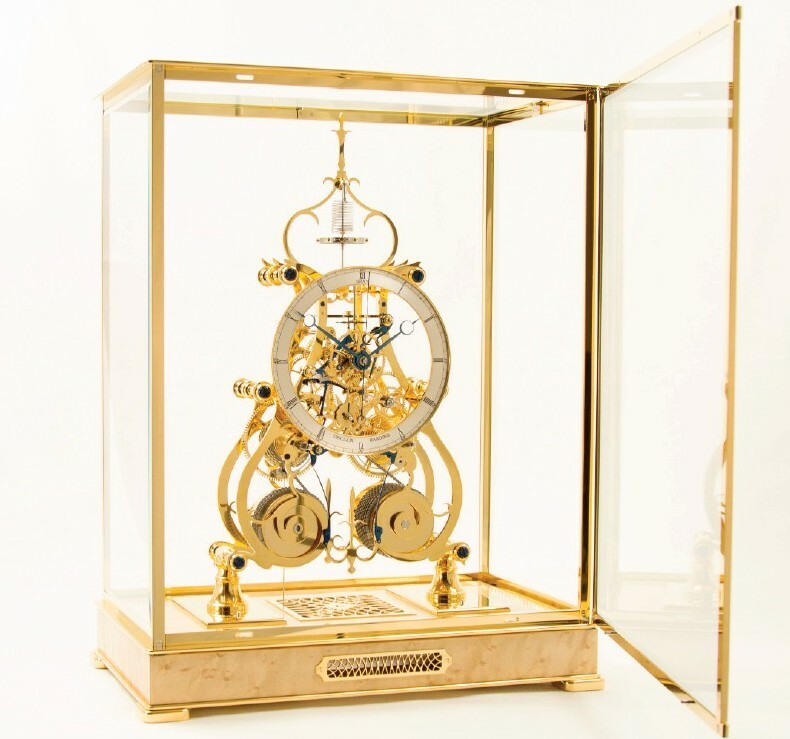 The fine English clockmaker and gentleman, Robert Bray, of Sinclair Harding also shared his new exquisite Condliff Skeleton Clock. 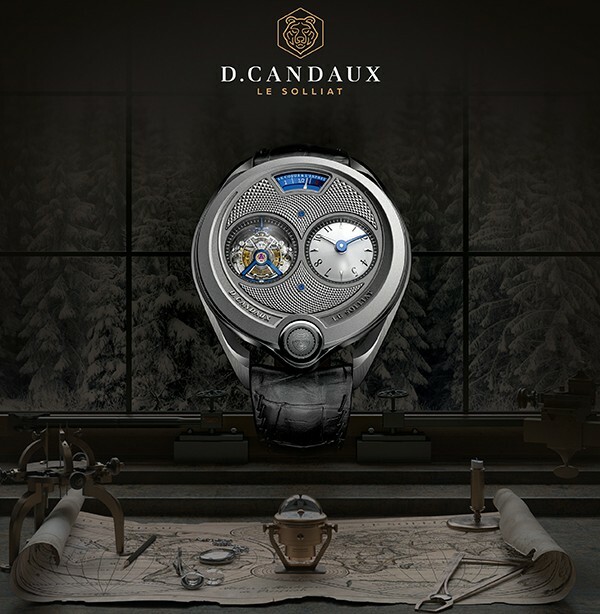 David Candaux, a Swiss watchmaker and AHCI candidate, showed the “1740 Half Hunter” Tourbillon, made of titanium. 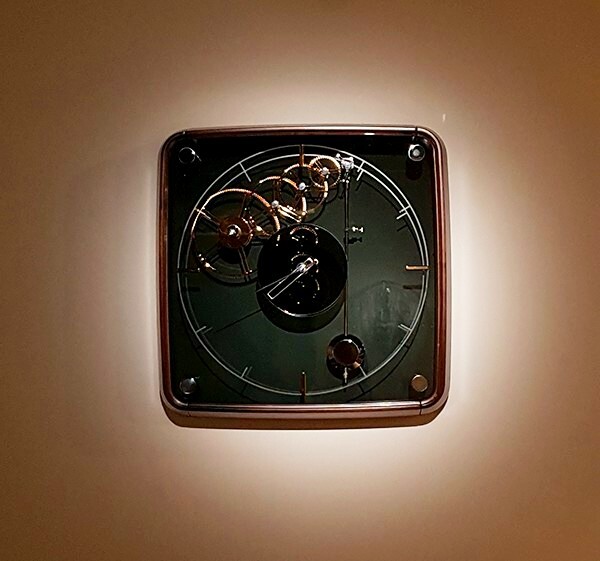 An Italian clockmaker, Alessandro Rigotto, of Meccaniche Orologi Milano exhibited his delicate, retro-like Vivo clock. Thanks so much for providing individuals with a very wonderful chance to read critical reviews from this website. It’s always very enjoyable and also jam-packed with a lot of fun for me personally and my office peers to search your site minimum thrice weekly to read through the fresh things you have got. And of course, I am also actually happy concerning the magnificent principles you give. Page processed in 0.1487 seconds (13% database + 87% PHP). 27 queries executed.